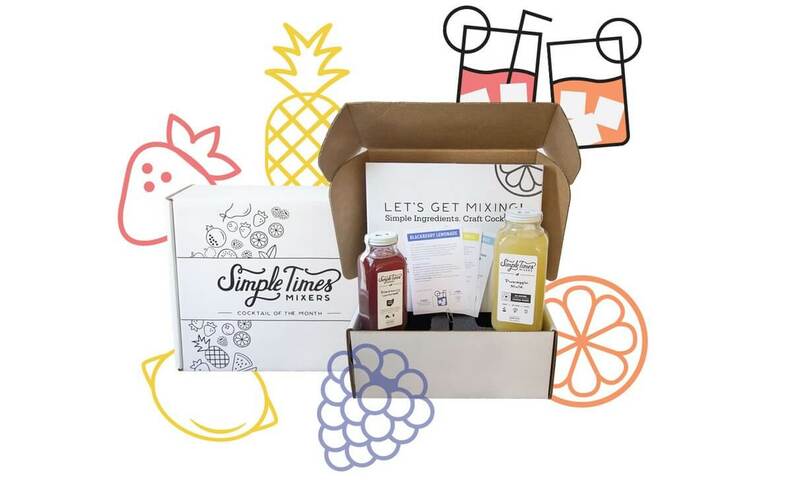 When you sign up for The Cocktail of the Month, every month you will receive a box containing our seasonal 32oz Mixer and an Exclusive Members Only 16oz Mixer. Accompanied with fun facts and monthly challenges, members also get Exclusive discounts on future purchases. Just add alcohol and you can make 15 cocktails per box of mixers! Making great seasonal cocktails each month means using the freshest ingredients grown for that time of the year. From the farm to our kitchen to your glass. All you have to do is add the alcohol and you have a perfect handcrafted cocktail every time.